Home Theater Installation in Palm Desert, CA. 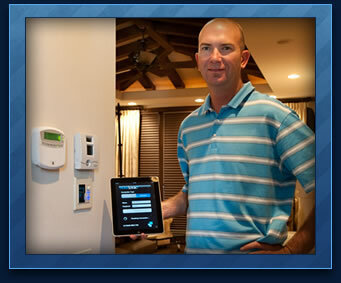 Expert home audio and visual services in Palm Desert since 2004. Customer satisfaction guaranteed. Combine controls for lighting, thermostats, distributed music, pool and spa, security, window shades or anything you choose to control into a single keypad, multiple keypads or a remote control.